Bob Marley, with and without his long time backing band the Wailers, ranks among the most important and influential figures in modern musical history, his shadow comparable to those cast by any rock, pop or R&B icon. This book looks back over Marley’s entire thirty year career, to examine each of his records in detail, recommending the greatest and investigating the most obscure. 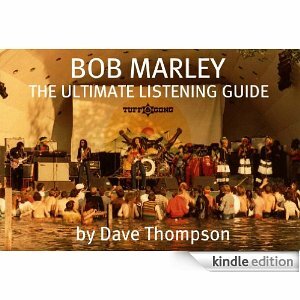 A must for all fans of Marley and the Wailers’ music, The Ultimate Listening Guide is the story of how roots, rock and reggae came together, and what happened when they did.